Posted on Friday, November 17, 2017 by "T". Ever wondered what you would do if you hit a rich vein of form and got all the cards you wanted to complete the perfect hands? 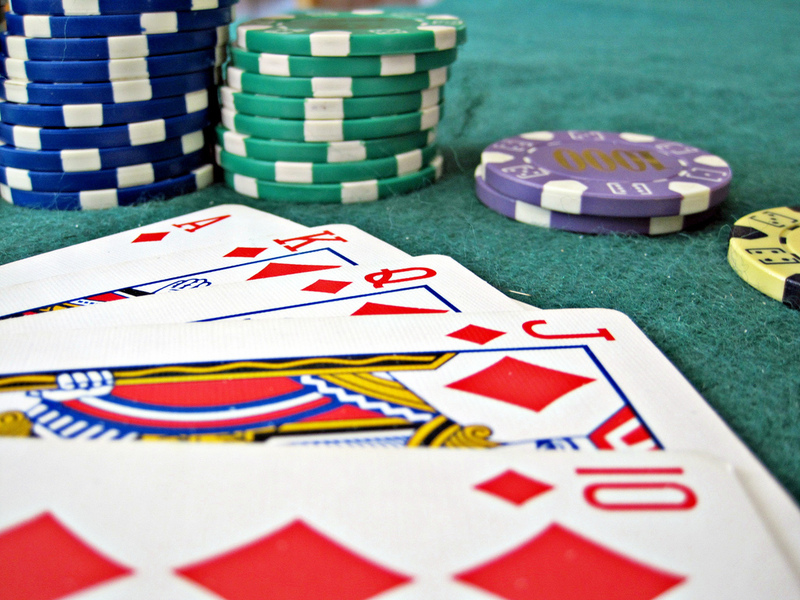 It sounds like every poker player's dream, but it could easily turn into a nightmare. The pressure of great cards can be as hard as the pressure of the pack working against you, plus success can be as tough to ride as a failure. The problem is even with the best poker strategies, few of us have ever had that experience, and so we have no idea how we would react if everything suddenly fell into place. Would we be able to keep our cool and keep a straight face? Would we make the most of the opportunity? Or would we rush in with our raises, giving the game away and missing out on a much bigger payday? The only way to know is to experience it for yourself, and the latest version of the PokerStars free app lets you do just that. 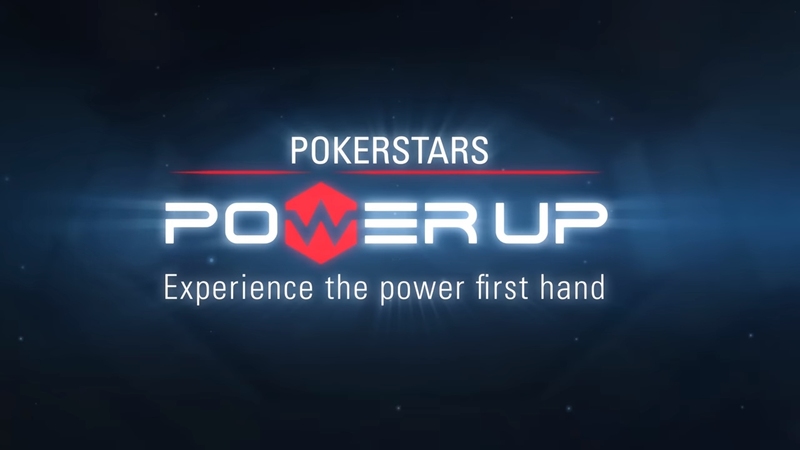 As well as all the features you would expect from the world's leading online poker platform, such as all the classic games, multi-table functionality, tournament qualifiers and more, the new version of the app also has a zone called Power Up where your ideal game is virtually guaranteed. Power Up poker is set in the future where all the rules are history. According to PokerStars, the new level gives you "game-changing powers" and a chance to experience "supercharged poker". These "powers" include the kind of advantages we would all love to have at the poker table, including the chance to change your cards, what your opponents are holding and even a look at the next card that will be dealt. Instead of struggling along with a pair of jacks or a low run, you can now experience what it feels like to hold that elusive royal flush. In real life, the chances of getting the top hand are just 1 in 649,740 or 0.00015%. To put that into perspective, if you played 20 hands a day for 89 years, you would probably only be dealt a royal flush once. But in the world of Power Up, you can maneuver your way into the top hand with just a few simple clicks and learn what to do with that once-in-a-lifetime situation. It may take away that thrilling element of surprise, but it does provide a unique training ground to sharpen your skills at the top of the game, so you'll be ready if that glorious day ever comes in real life. The Power Up zone is also a bit like the staff room at work or the playground at primary school; somewhere that you can step out of the serious stuff, take a break and enjoy some fun before you go back to the main events. You won't have the chance to win up to $1 million like you do in some of the weekly games and sadly, you can't Power Up to a place at the big money tables in PokerStars international tournaments, but you will get the chance to feel like a poker superstar. And who knows, the experience might just change the way you play for the better in the main games, making you a big money winner after all. 14 comments for "Practice for the Big Time"
To reach the river with a perfect hand you have to focus on a long-term allin, focus on putting all the chips in the process to the river and have the luck to enter the perfect hand. the new level gives you "game-changing powers"- These "powers" include the chance to change your cards, what your opponents are holding and even a look at the next card that will be dealt. Someone here has already tried it yet? yeah- superusers at absolute poker/ultimate bet and a few more rigged sites. It sounds like a interesting new game and i think, i take a look to know more about this Kind of poker. It was a good idea to try new Kinds of the game, not only holdem and omaha. Perhaps Stars start a new boom with this new game, we will see. Ok, Power Up is not really the first new game PokeStars has launched. Zoom, Spin & Go, Spin & Go Max are just a few examples of new games PokerStrs introduced in recent years. But Power Up is very different and you'll know in what way as soon as you see it. 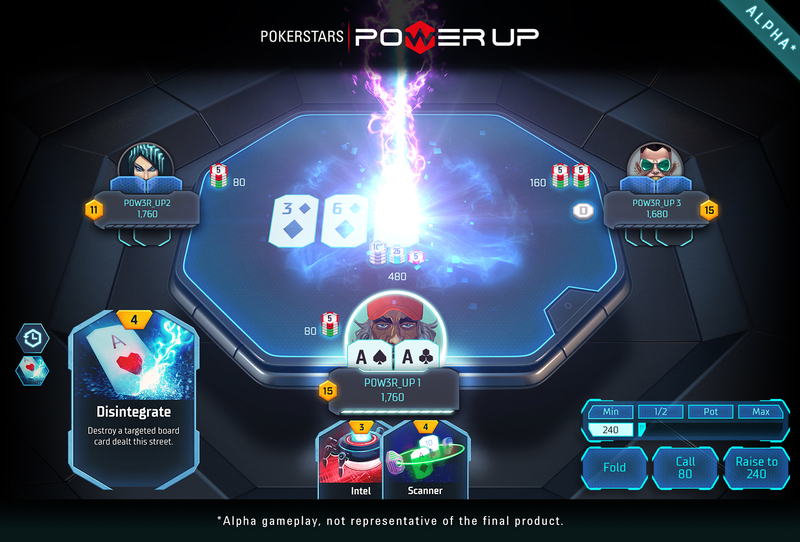 It is not like regular poker at all, Power Up looks a little bit to a digital card game of the modern age like Hearthstone. The dynamics are kind of similar, but Power Up still has no-limit hold'em poker as the basis and it's a three-handed game where the winner takes all. I was not lucky with the pressure of great cards because never received good cards like other players. 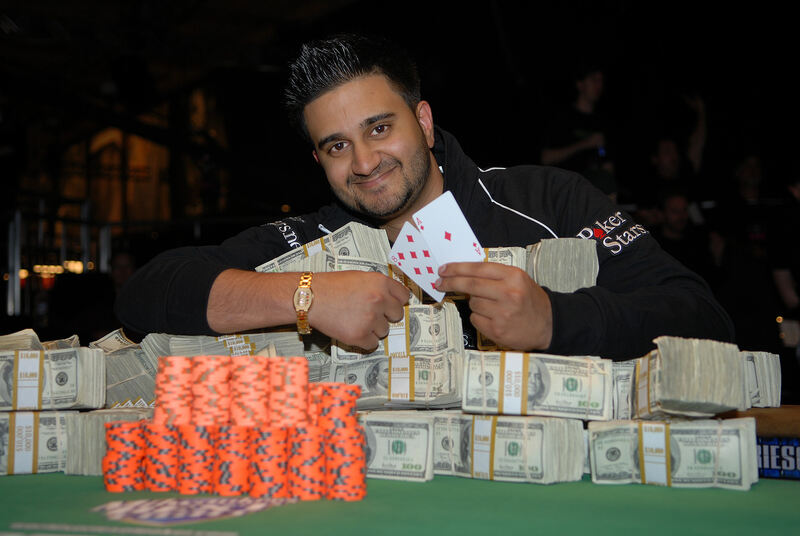 I refer to real money games but I've seen enough players who managed quickly a monster stack. I managed to do this only in freeroll games. I refer to the pokerstars poker room. 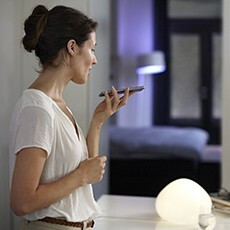 In another room i succeeded several times. With pokerstars i will never have this chance. for me its just stupid thing,especially how they change normal texas holdem!dont understand why they need to do this and especially new kids/players will play more this kind of things in future and this will change poker forever! I do not really understand this game, and because i like normal holdem poker I am not person who play this game, but I think that pokerstars do good thing that they try to create new games and maybe some customers like this game and some other new games and maybe new customers join room too. I haven't played "Power Up" poker yet. The game was recently introduced, so I guess not many players have explored the game thoroughly enough as of yet. But it won't be long before experienced players start exploiting their opponents' weaknesses and mistakes. well to be honest I am not really a fan of this new concept, although haven't yet tried it myself, just don't feel the rush to do so. of course shoutout goes to pokerstars for trying new things new concepts new ideas but this time I an not a fan of the product.